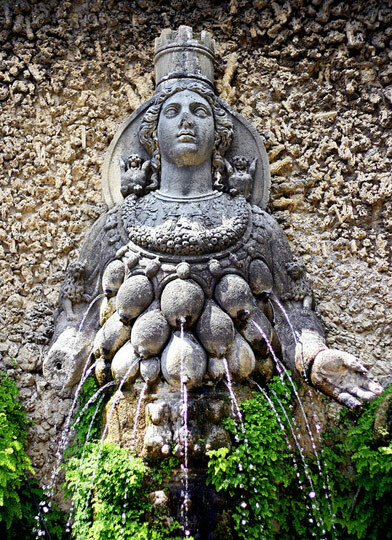 Often considered a funny attraction, lactating nereids, sirens and godesses were in fact a manifestation of the high Mannerist style, popular in Italy in the 16th century. This visual tradition of representing Nature as a lactating woman or hyperbolically breasted women made these mythological characters popular icons for protection, regeneration and fertility. Some authors identify a long associative history between breast milk and wisdom in which the breast is figured as inexhaustible source. 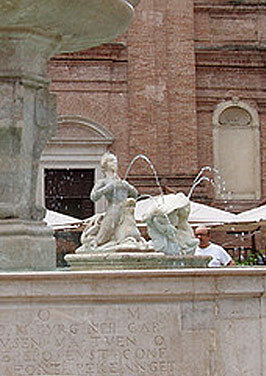 The Neptune Fountain is a monumental fountain located in Piazza Nettuno and one of Bologna’s most famous landmarks. Designed by the Sicilian artist Tommaso Laureti and executed by Giambologna in 1567, it is a typical example of Italian Mannerist style, popular with the courtly elite in the mid-sixteenth century. 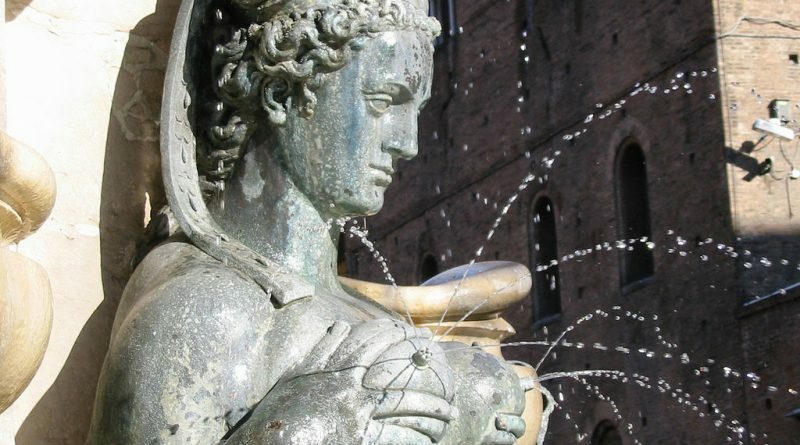 The famous lactating Nereid is situated at the foot of Neptune. A popular saying goes that Bologna is famous for its three ‘t’s: tortellini, torri (towers) and t..tte (breasts). The Fontana della Spinacorona, commonly know as Fontana della Zizze, is situated outside the church of Santa Caterina della Spina Corona and is one of the symbols of Naples. It is a marble representation of the mythological founder of Naples, the winged siren Parthenope, eponymous of the original nucleus of the city founded by the Greeks in the 9-8th century BC. 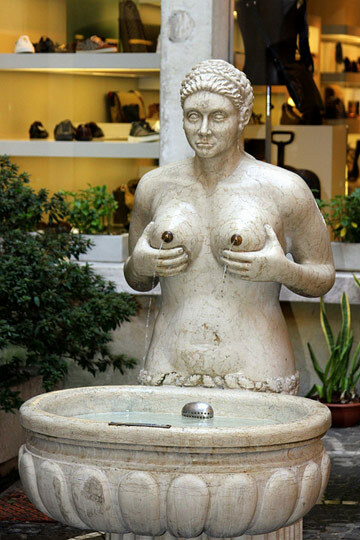 Legend has it that the Siren pressed her breasts to direct her milk onto the flames of the volcano Vesuvius to extinguish the fire. The work bears the Latin inscription Dum Vesevi Syrena Incendia Mulcet (While the siren of Vesuvius calms the flames). The legend is based on a XIX century story telling Parthenope’s love affair with the Centaur Vesuvius. The love affair made Zeus so jealous that he transformed the centaur into a volcano and the siren into the city of Naples. Note that according to early tradition sirens were half bird and half woman, and only later became represented as half fish and half woman creatures. 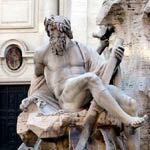 The Fontana delle Tette was created in 1559, at the time of the Republic of Venice, after a period of heavy drought. The Republic of Venice lasted for over a millennium, from the late 7th century until 1797, and it became a custom, at every change of reign, that for three days red wine would flow from one breast and white wine from the other. The town’s citizens could drink the wine for free for the entire three days. 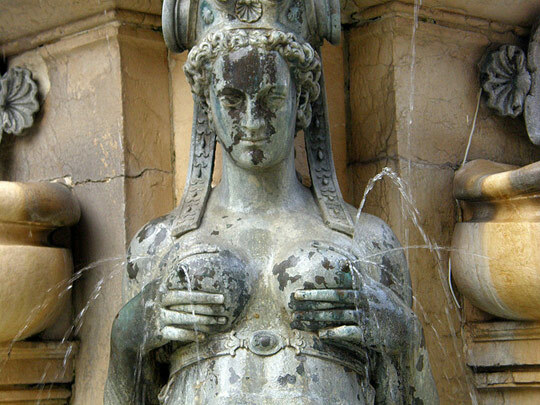 he fountain of Diana Efesina is a 16th-century many-breasted interpretation of Ephesian Artemis. Ephesian Artemis, the “great mother goddess”, was popular in the ancient world as the goddess of fertility. 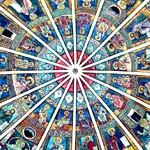 From the Greek point of view Ephesian Artemis was a distinctive form of their goddess Artemis. In Greek cult and myth, Artemis is the twin sister of Apollo, a virgin huntress, while Ephesian Artemis, the mother of all life, represents fertility. The spherical objects that cover the lower part of her chest, which are commonly assumed to be female breasts, are more probably gourds, known in ancient Asia as fertility symbols for centuries. 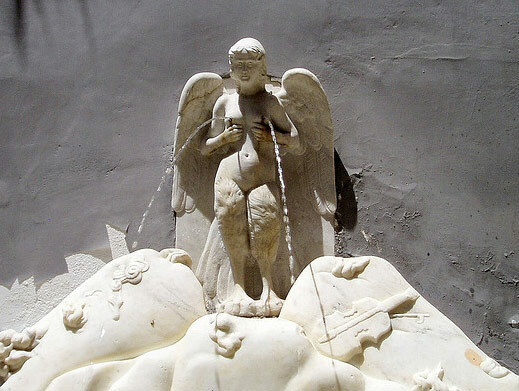 The amalfian Fountain of Breasts sits at the foot of the Fountain of Saint Andrew (Fontana Sant’Andrea), the patron Saint of the Amalfi coast and the protector of seaman, located at the bottom of the steps leading to the eponymous Cathedral. 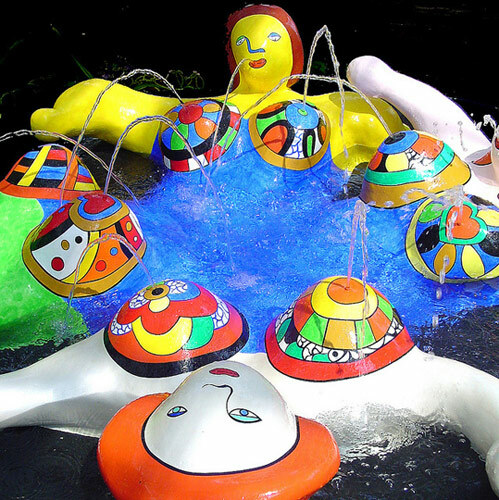 A sculpture created by Niki de Saint Phalle in the Tarot Garden in Pescia Fiorentina, località Garavicchio, province of Grosseto. Follow us on Twitter, Instagram, Google+ and on Facebook. 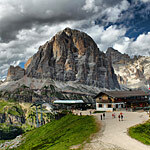 You’ve probably heard of the Cinque Terre, but do you know the Cinque Torri? 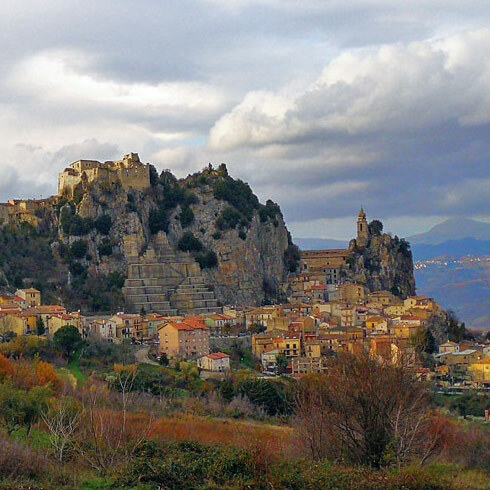 March 5, 2015 Slow Italy Comments Off on You’ve probably heard of the Cinque Terre, but do you know the Cinque Torri? 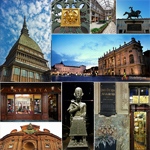 Here are at least ten reasons why the bubbling and inspiring city of Turin should definitely be on your Italy bucket list. 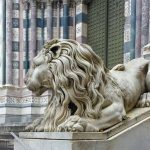 Genoa, like Turin, is one of these fascinating Italian cities that remain off the tourist radar. Ancient Umbria is the territory once inhabited by the Umbri, the people who had settled east of the Tiber river in pre-Roman times. 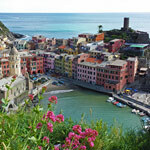 The five picturesque villages, known as the Cinque Terre, count among the most scenic and colorful villages of Italy. 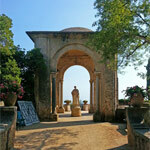 Some of the most beautiful villas on the Amalfi Coast, Lake Como, Capri, in Tivoli, Tuscany and the Castelli Romani. 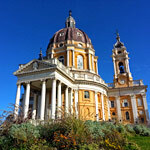 Located at 10 km of Turin, the Basilica of Superga, site of a regal vow and of a terrible tragedy, is one of these sites where history and story meet. 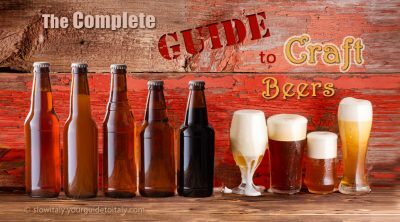 Drinks Italy region per region Traditions Trends & Novelties What's Hot? 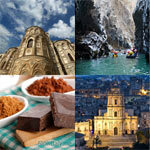 Basilicata Offbeat & Unusual Patterns & Peculiarities Puglia Towns & Regions Traditions What's Hot? 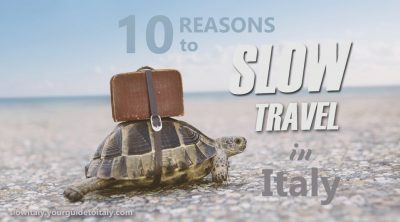 Slow Italy® is the first slow traveler’s guide to Italy and the Italian way of life. 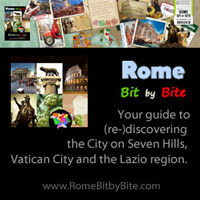 By the founder of YourguidetoItaly.com, who has been promoting a slow and deeper way of traveling in Italy since 2005. To contact us please use our contact form. © Slow Italy, 2005-2019. 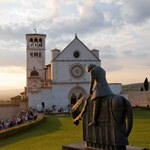 All content on this website, including graphics, articles and photographs, is copyright of Slow Italy®. Photographs used on this website by permission or license remain the property of their respective owners. Unauthorized use and/or duplication of any part of the site’s contents without written and express permission from the owner is prohibited. Copyright © 2005-2019 Slow Italy®. All rights reserved. Slow Italy® is a registered trade mark.